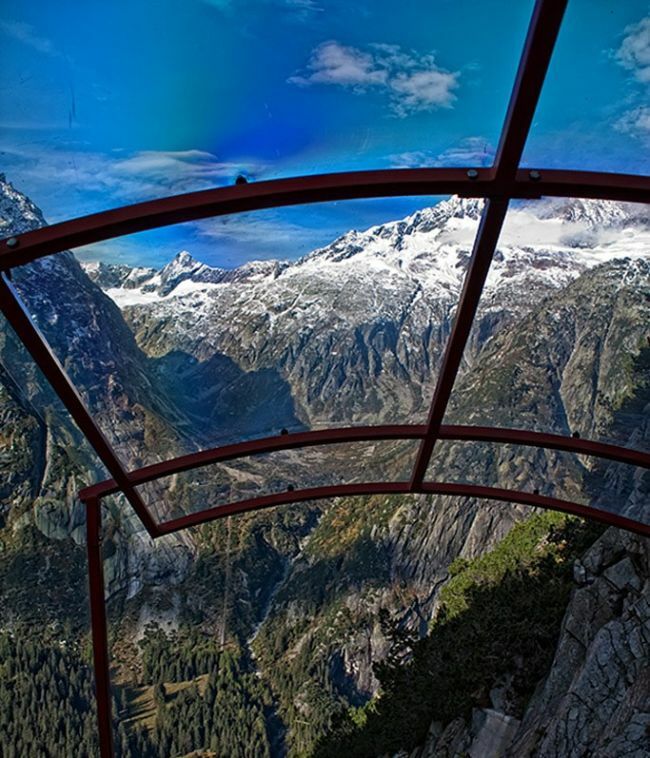 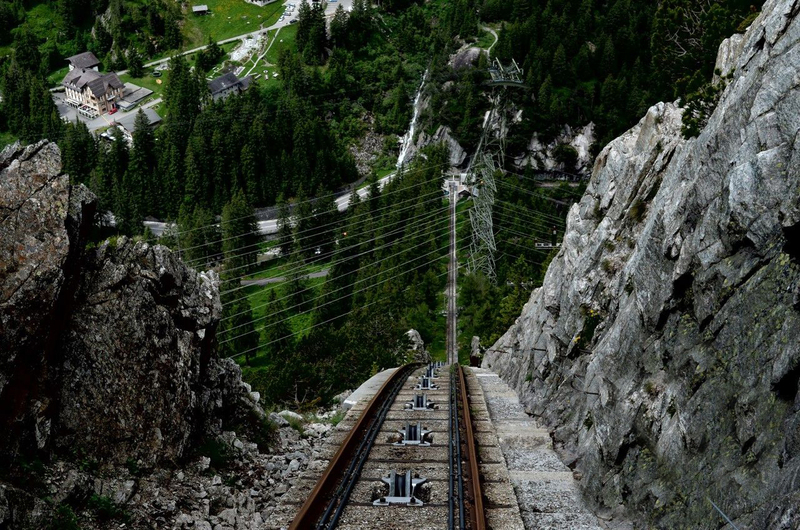 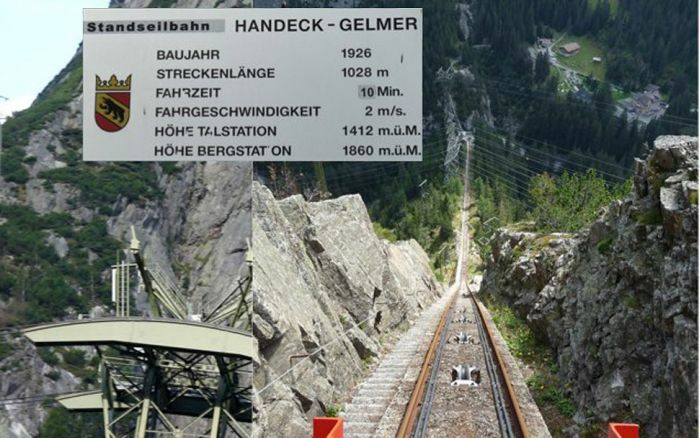 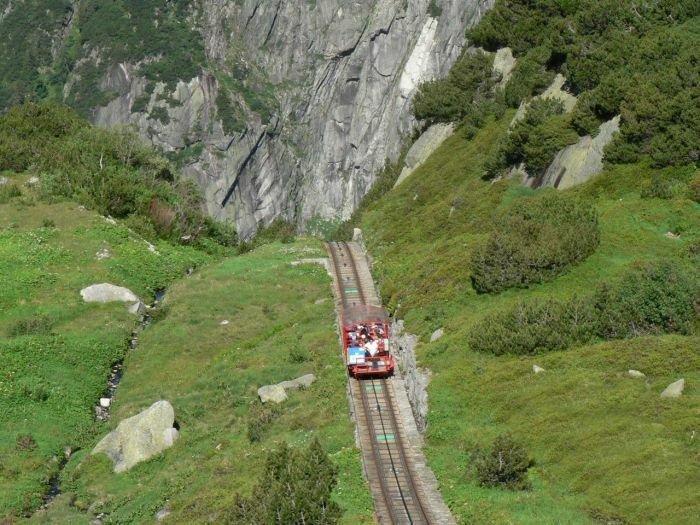 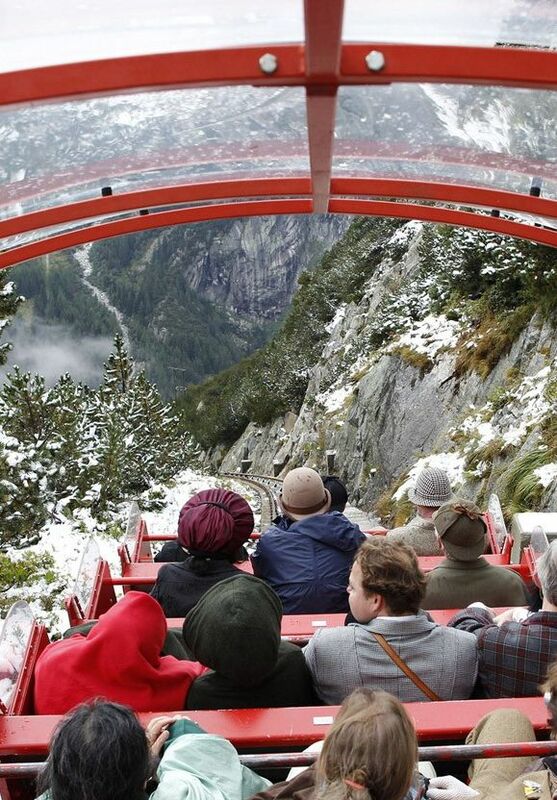 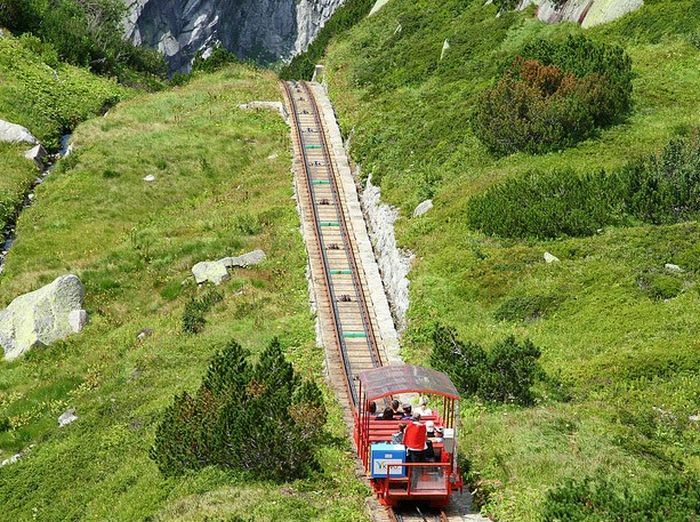 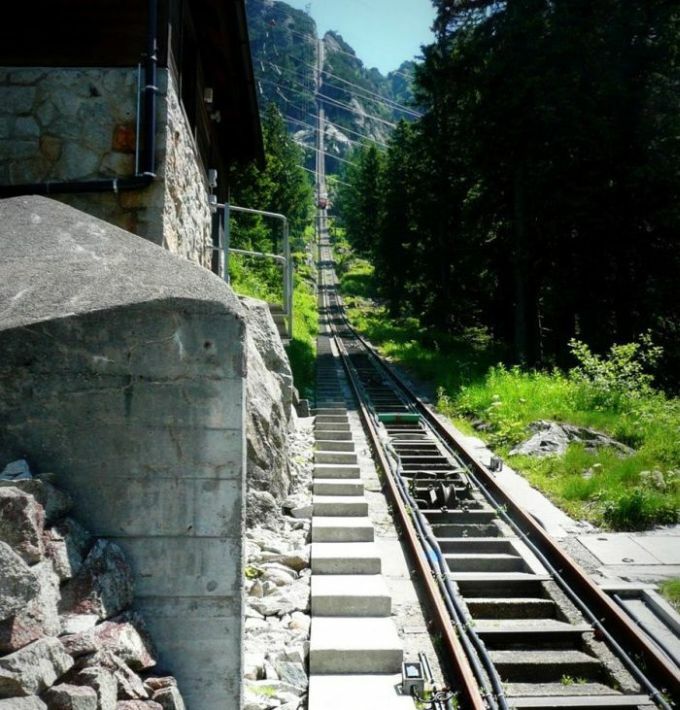 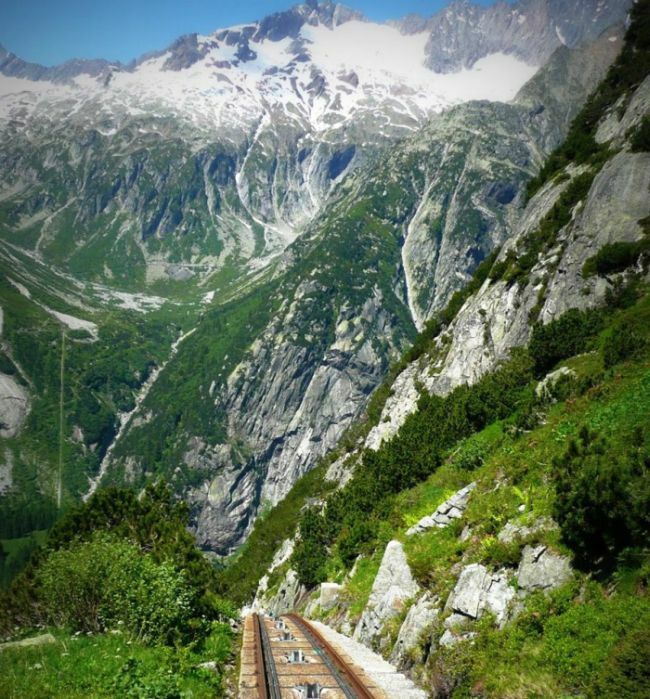 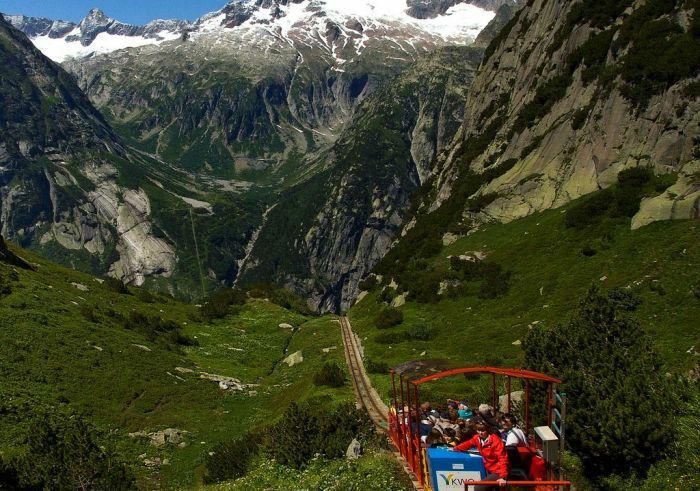 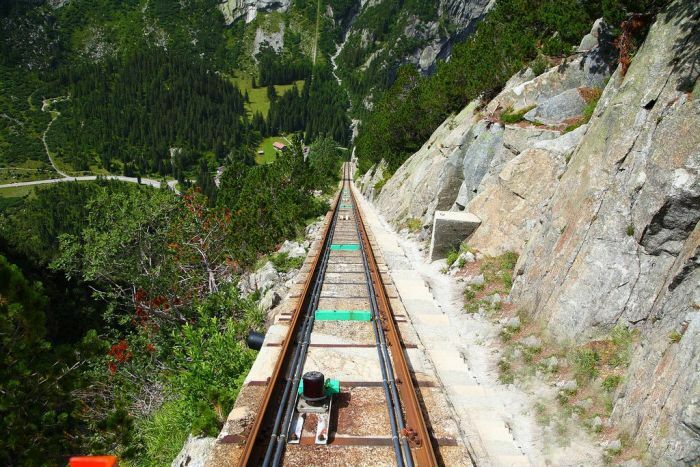 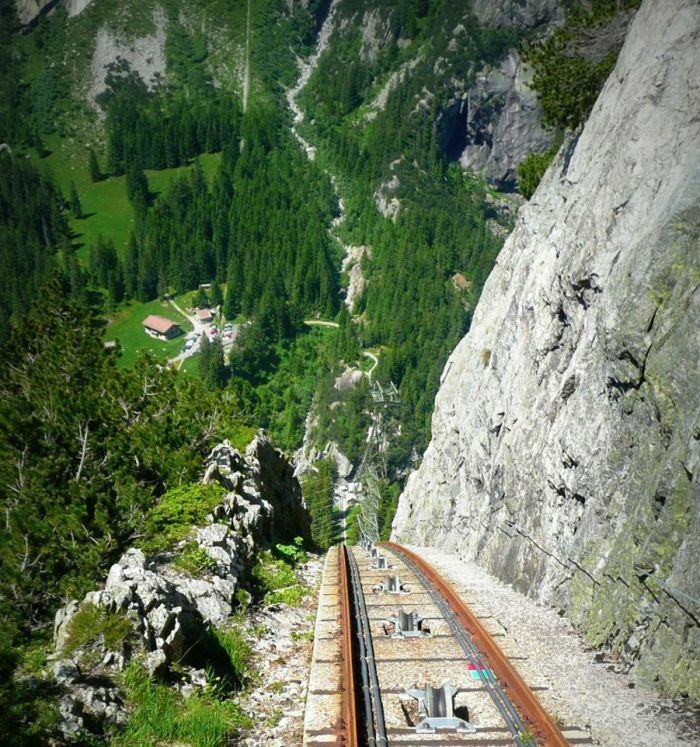 Gelmer Funicular & Handeck Bridge in Switzerland. 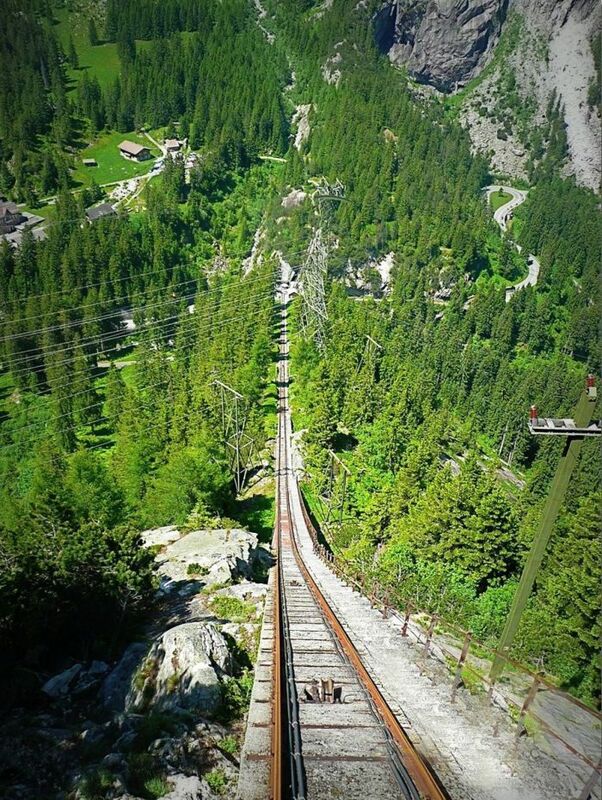 Why is this called a bridge? 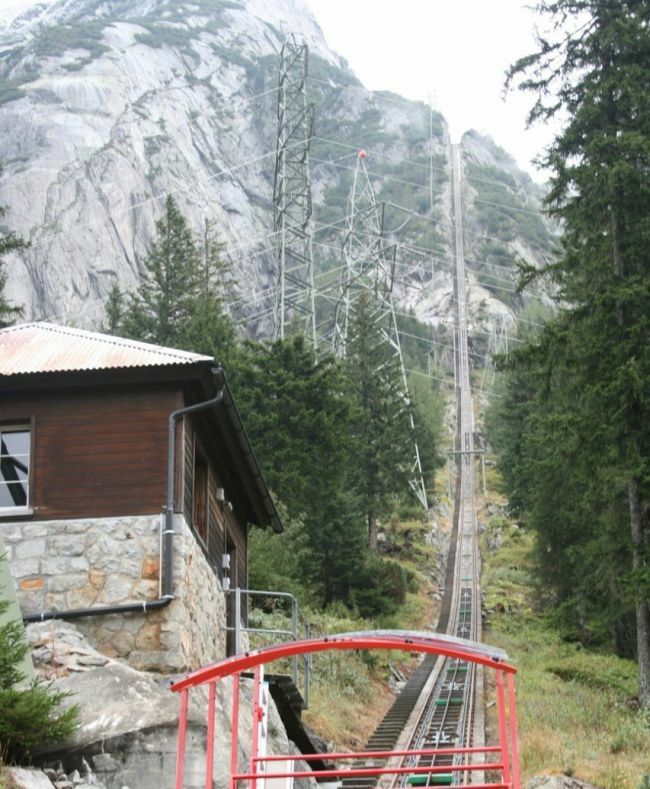 I don't see a span. 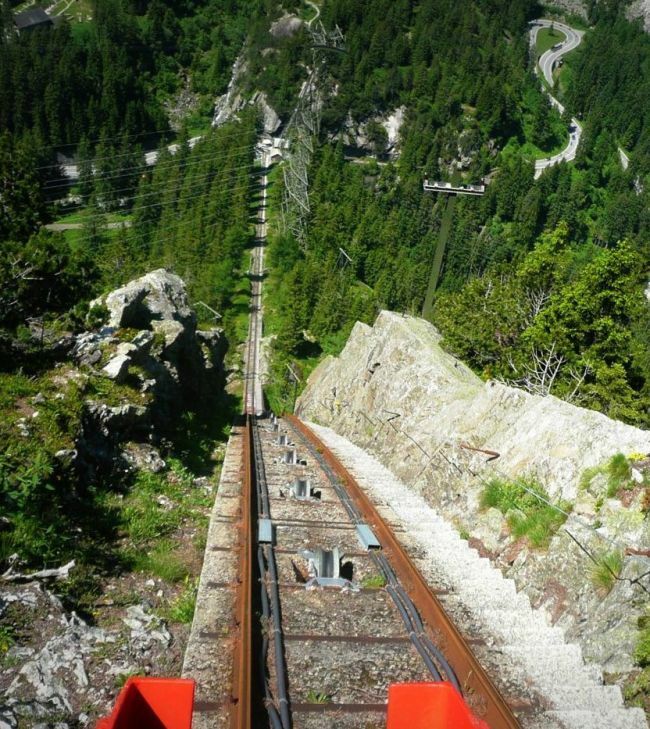 Could be one heck of a rollercoaster! 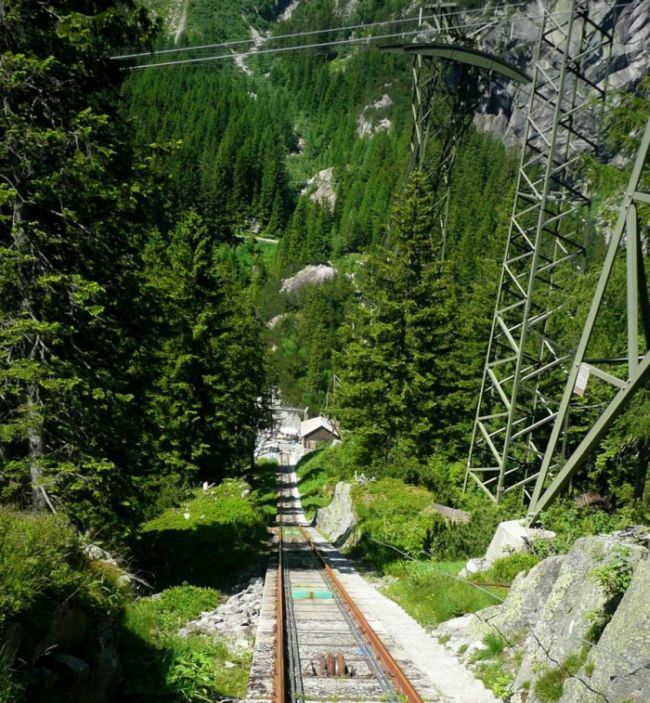 Impressive, and in a beautiful setting.